I've had this record since it came out, so heavy! Sounds very Jan Jelinek, love the organ loops. @concow: :-) thanks a lot tyler! 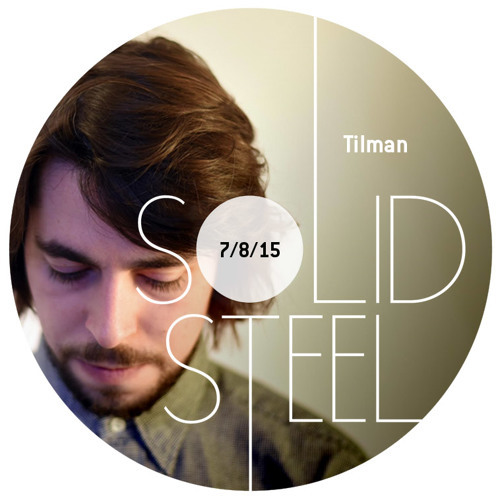 thanks for the support Tilman! awesome remix Roman, Tenderpark!! @dreifarbenhouse: fall in love for your label...anyway roman's imprint is unique!!! !